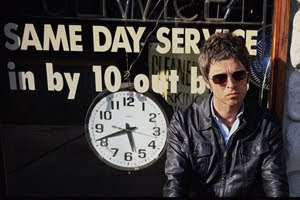 A Limited Japanese tour edition of Noel Gallagher's High Flying Birds will be released in Japan on May 16th. 4 AKA... What A Life! Limited Japanese Tour Edition will be released on May 16, 2012. For more details click here and here. Has anyone been able to purchase this from the UK yet?